See real-time SPC in action. Learn how to make quality your biggest competitive advantage. You CAN afford to make quality your biggest competitive advantage. See where Quality Intelligence can take you. Use quality data to transform your processes, products, and business—for the better. On the path to quality with InfinityQS. See how Trek Bicycle Corporation solved the quality equation. The precision you need, when you need it. 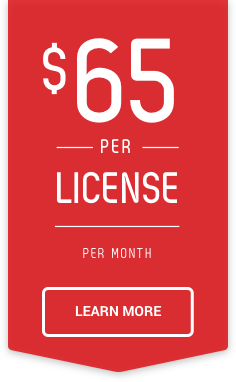 ProFicient is the #1 platform for highly regulated industries. See how InfinityQS ProFicient software helped Nestlé Waters re-imagine quality and undergo a global transformation. Get Quality Intelligence with Enact and boost product quality through strategic insights into your process. InfinityQS® quality solutions, powered by our industry-leading SPC engine, deliver unparalleled visibility and intelligence. With our solutions, manufacturers gain strategic insight to make data-driven decisions that improve product quality, decrease costs and risk, and meet compliance requirements. 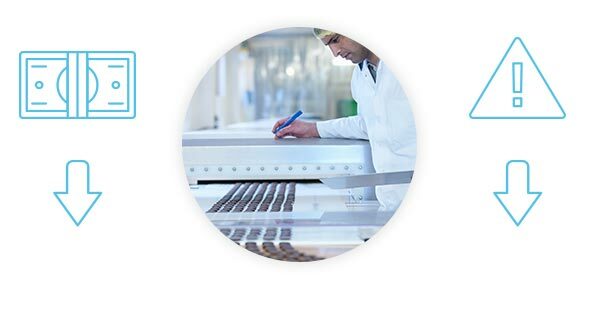 InfinityQS enables manufacturers to convert quality from a problem into a competitive advantage. 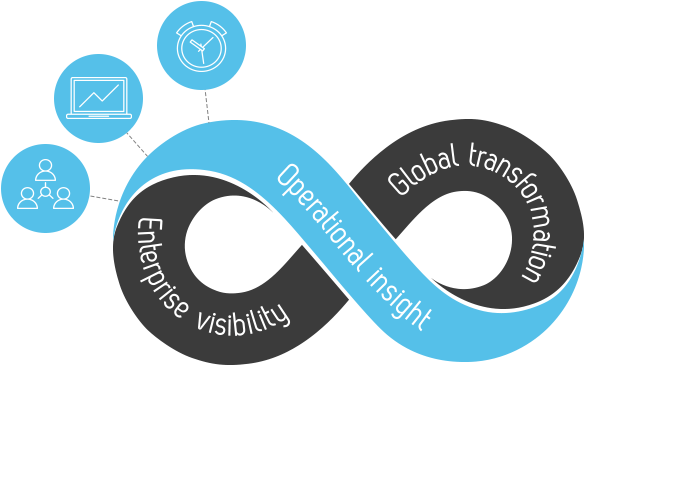 Discover the potential in unified, enterprise-wide data visibility and insight. 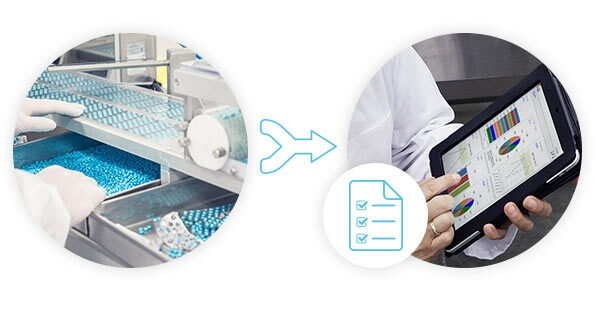 When you’ve exhausted traditional means of cost savings, translating existing quality data into improved process strategies can open up a new, untapped path to lowering costs and raising profits. Manufacturers can prioritise quality while maximising profits. The key? 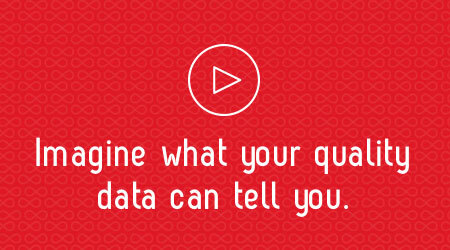 Imagine a new life for your quality data. From the production floor to the board room, use InfinityQS quality control software to gather, find, and utilise real-time data. Maximise the efficiency of your operations with InfinityQS Quality Intelligence solutions. Prioritise quality and reduce both cost and risk. InfinityQS solutions use a scientific, proven methodology. 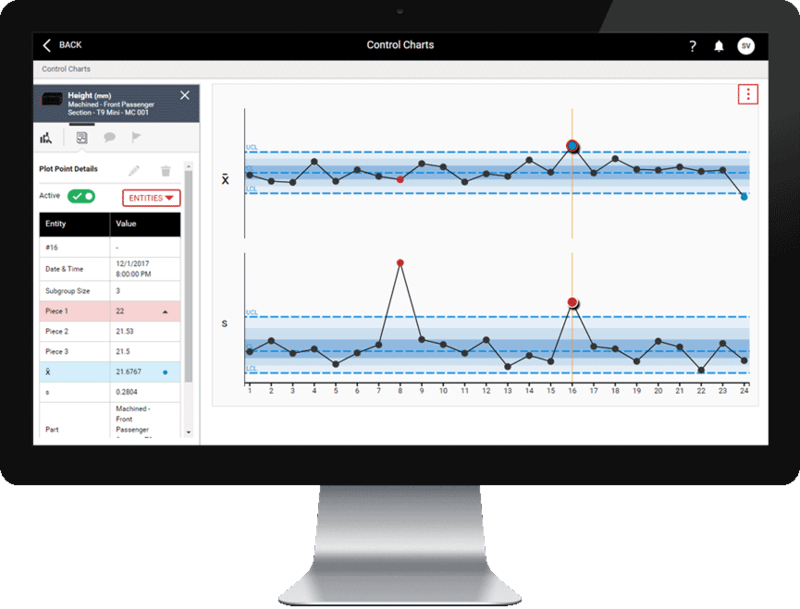 Simplify the process of compliance and meet or exceed industry standards thanks to the built-in features of InfinityQS Statistical Process Control (SPC) software. Quality Intelligence powered by real-time SPC solutions. 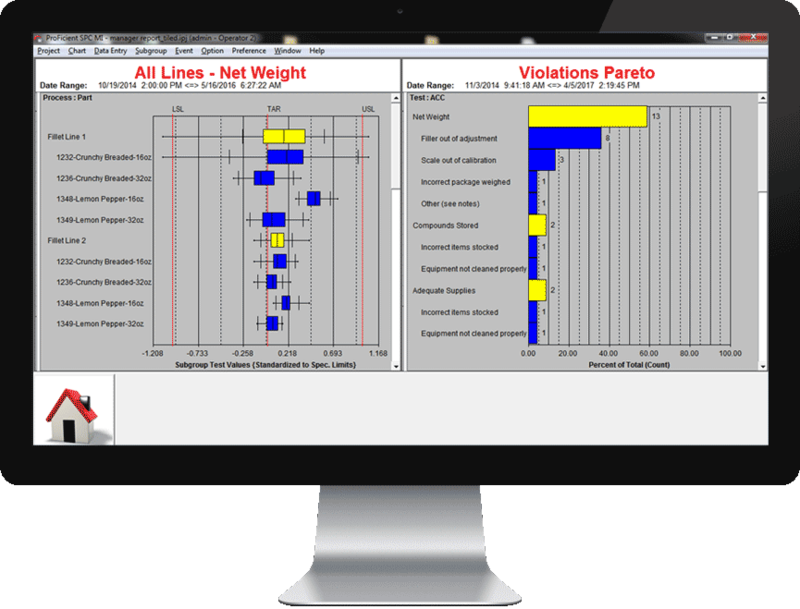 Enact™ provides manufacturers with unified visibility, knowledge, and understanding of their quality data. 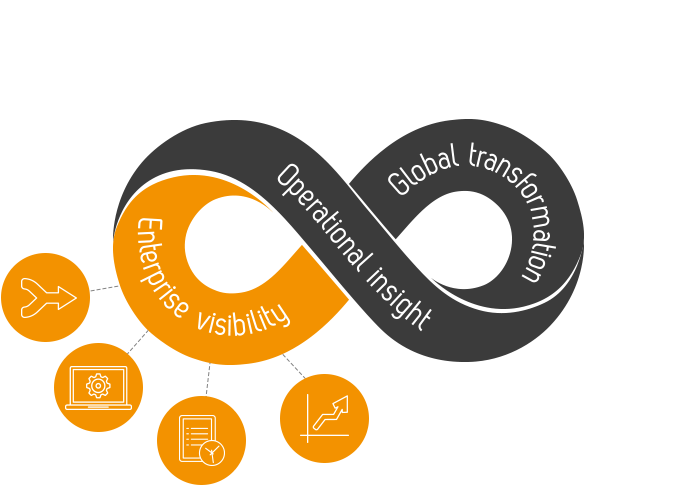 Gain real-time visibility across the enterprise, unify your operational data from end to end, and use targeted, intelligent analytics to transform your enterprise. You can’t solve a puzzle with only a few pieces—and you can’t achieve true excellence with siloed data from just one plant or process. InfinityQS simplifies quality control data collection via an intuitive, configurable visual interface and solutions that integrate seamlessly with your existing software and equipment. Ditch the paper and spreadsheets. 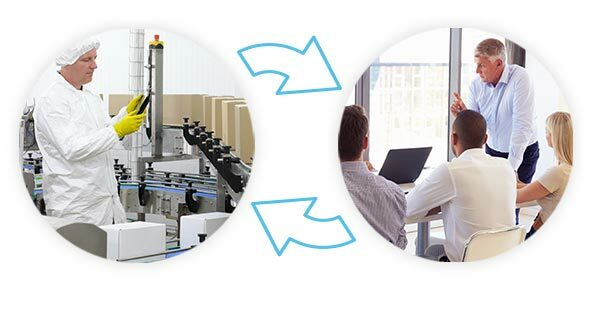 Take your quality approach from reactive to proactive, gain the necessary Quality Intelligence to meet Lean or Six Sigma requirements, and keep your operations humming. 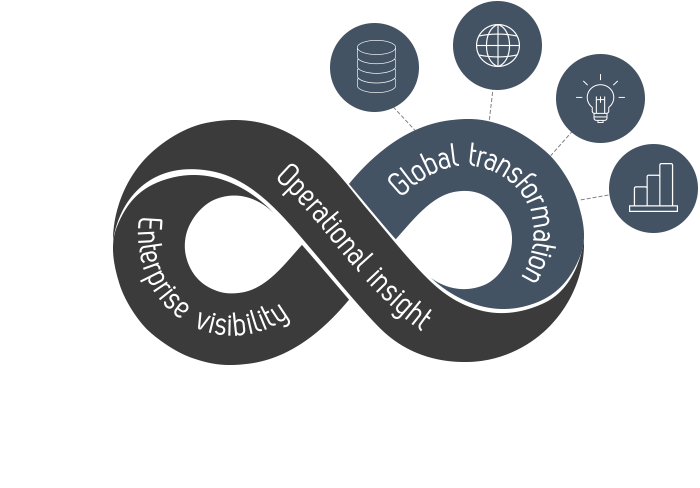 Take your actionable insights to the next level by implementing improvements that streamline, optimise, and transform operations across the entire enterprise. Each week, get practical insights and start re-imagining how quality supports your critical goals. Improve product quality and compliance. 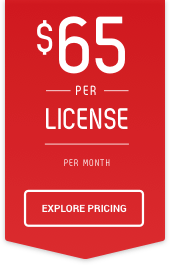 Reduce costs, risk, and downtime. Save time, add value, and make your job better.